Nearly eight years after closing shop, noted Detroit-based Yamasaki will be reborn with a new headquarters in the recently renovated Fisher Building. 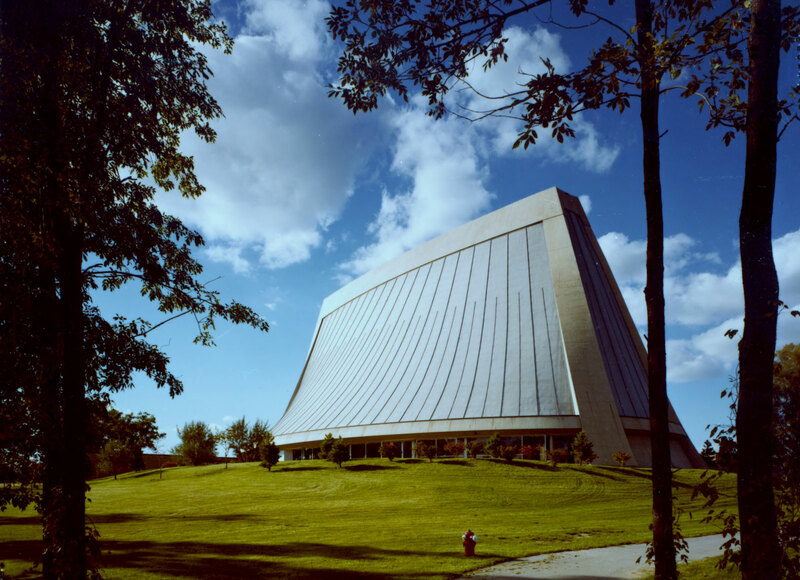 Founded in 1957 by Minoru Yamasaki, the firm survived after his death in 1986 until 2009. Now under the leadership of Robert Szantner, one of Yamasaki’s long-time employees, the firm will reopen with other former employees who were able to buy the firm’s intellectual property out of receivership. 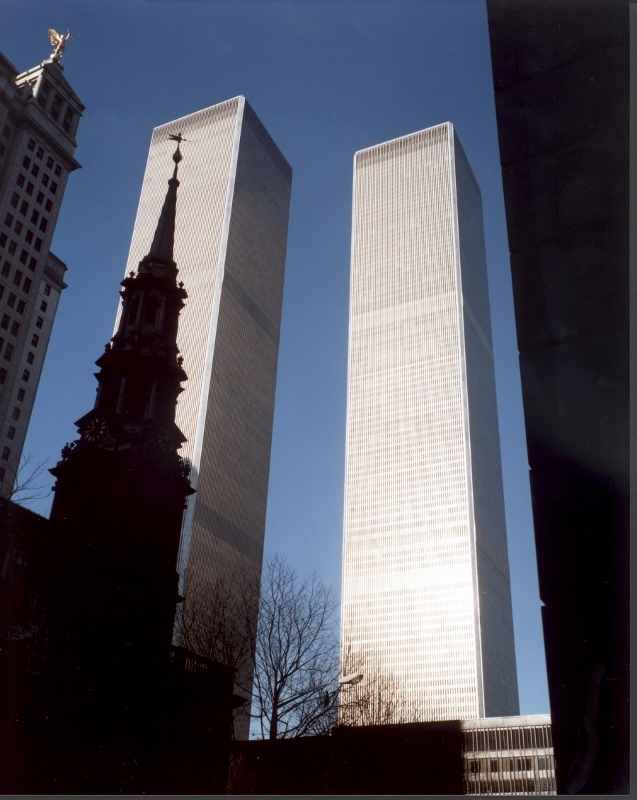 Yamasaki is responsible for such iconic projects as the World Trade Center, Seattle’s Rainier Tower, and the Federal Reserve Bank. After graduating from New York University and working for Shreve, Lamb & Harmon, designers of the Empire State Building, Yamasaki moved to Detroit where he would eventually found his own firm. Throughout his time working in New York and Detroit, Yamasaki narrowly avoided being sent Japanese internment camps with the help of his employers, despite being born in Seattle. Once established, Yamasaki also became one of the few architects to grace the cover of TIME magazine. The new iteration of the firm hopes to build on the legacy of the famed architect and take part in Downtown Detroit’s recent construction uptick. Five of the 12-person firm formerly worked directly under Minoru Yamasaki in the original firm. The new Yamasaki headquarters will take up 3,000 square feet of the Joseph Nathaniel French and Albert Kahn-designed Fisher Building. Listed as a National Historic Landmark and included on the U.S. National Register of Historic Places, the Fisher Building recently underwent a multi-million-dollar redevelopment.